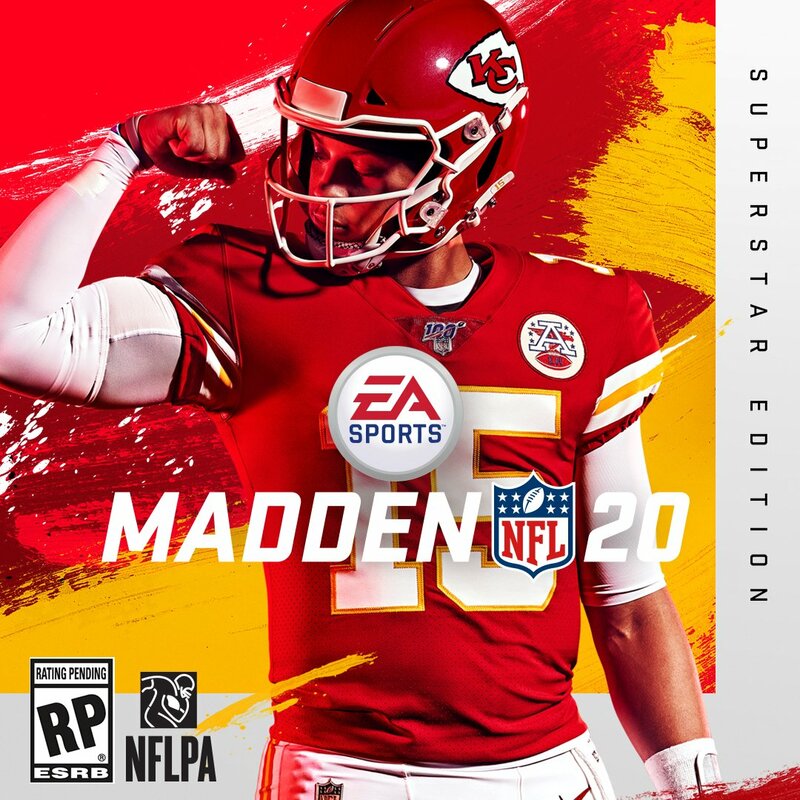 Breaking: NFL MVP Patrick Mahomes will be this year's Madden cover athlete. "It would be a mistake, at this point, to pass on it." 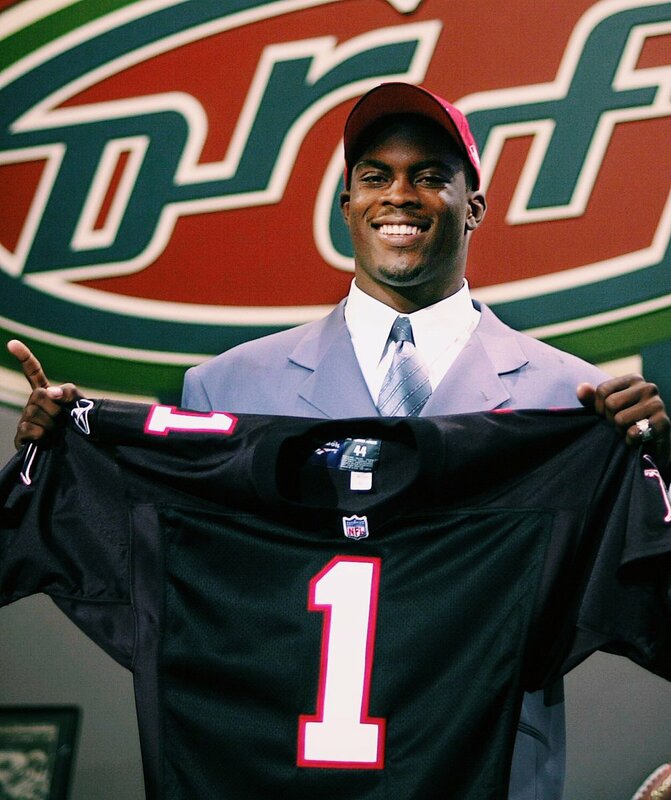 18 years ago, Mike Vick became the first black QB to get drafted No. 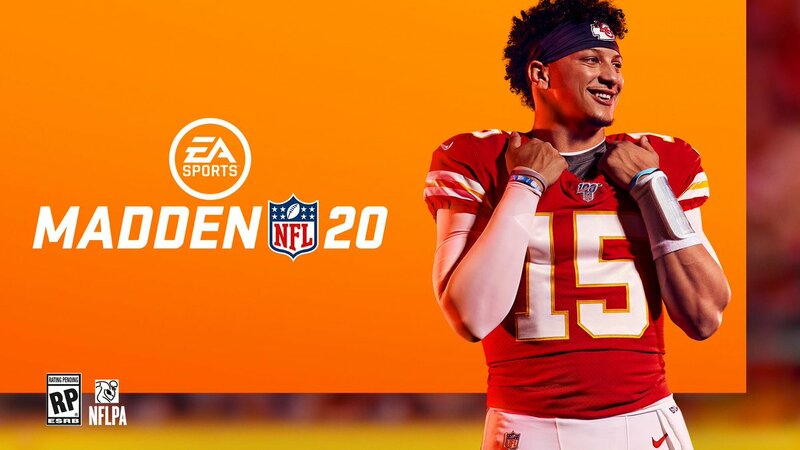 1 overall. 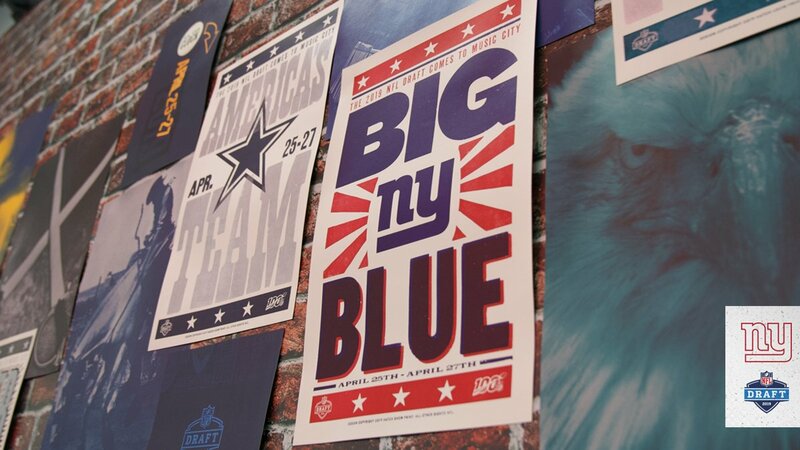 Drafts in NY, Chicago, Philadelphia and Dallas were tremendous and all were great hosts. 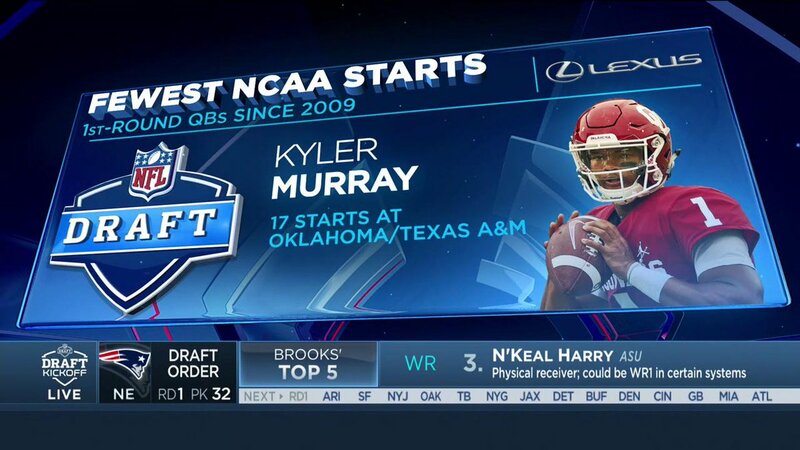 There never has been a scene like this for any draft in any sport, ever. Nashville’s insane. 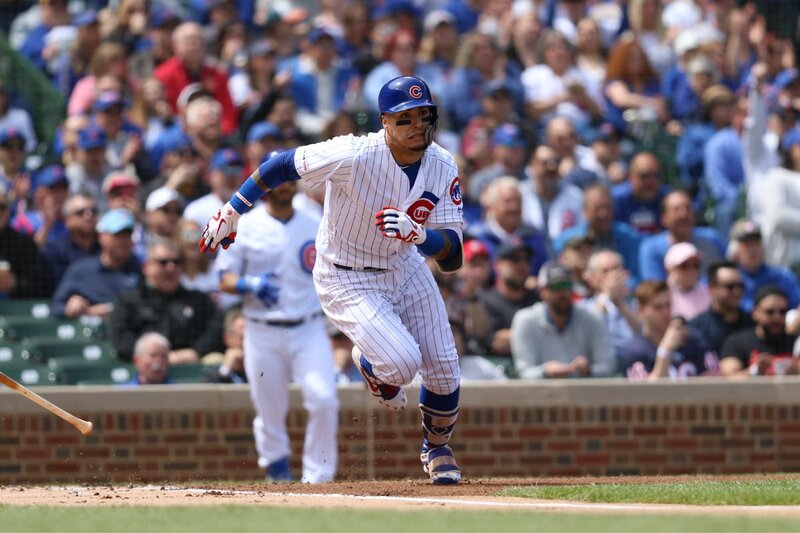 Final: Dodgers 2, Cubs 1.